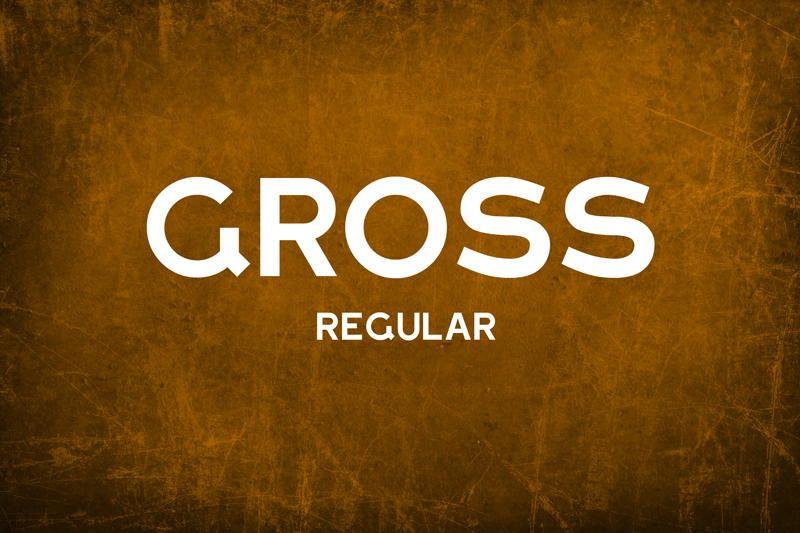 Gross regular is part of typographic restoration project LLTT. Original sign is situated in city Opatija, Croatia. 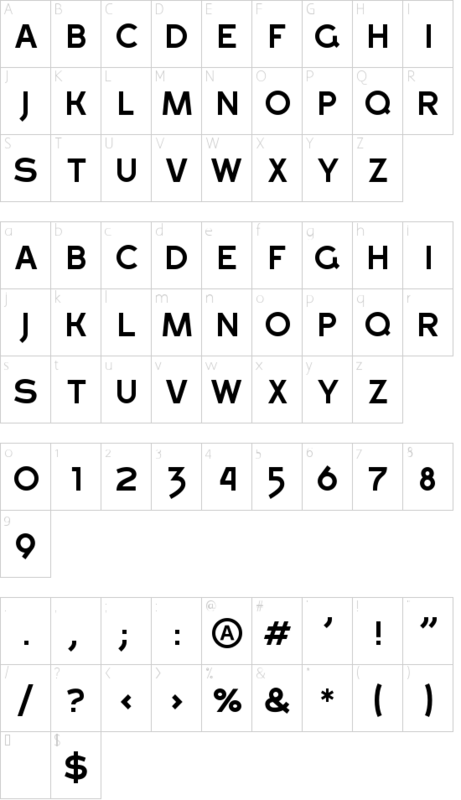 Font is free for personal or commercial use. Feel free to e-mail me back your comments and the font use.